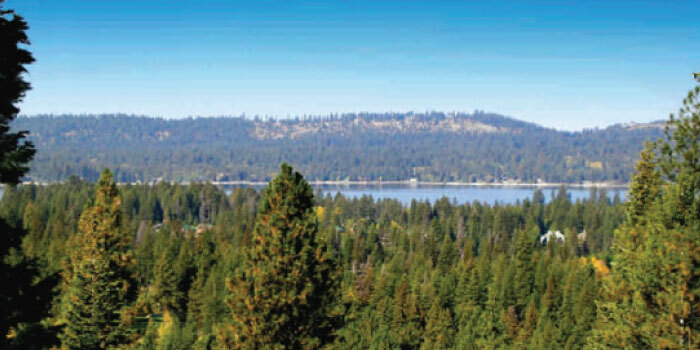 Residential condominiums in the heart of downtown McCall. 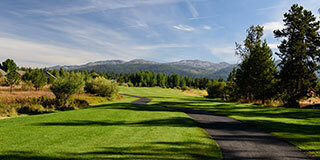 Home sites with stunning views for sale near the McCall Golf Course. 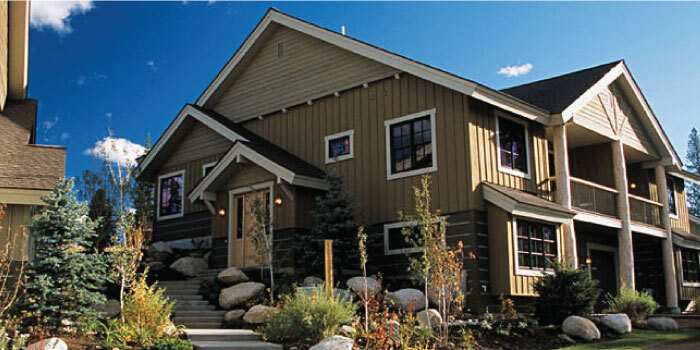 Fractional townhome ownership with Spring Mountain Ranch Clubhouse amenities. 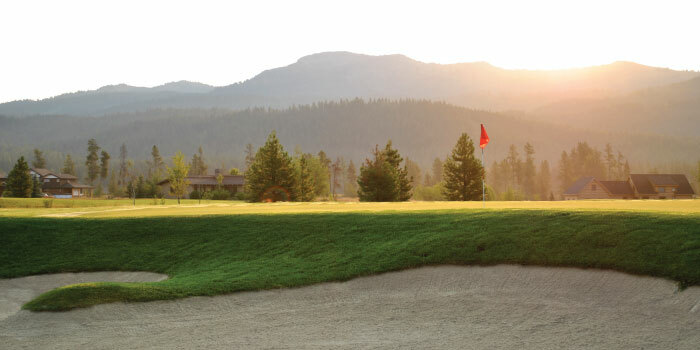 Home sites set along an 18 hole championship golf course with views of Jughandle Mountain. 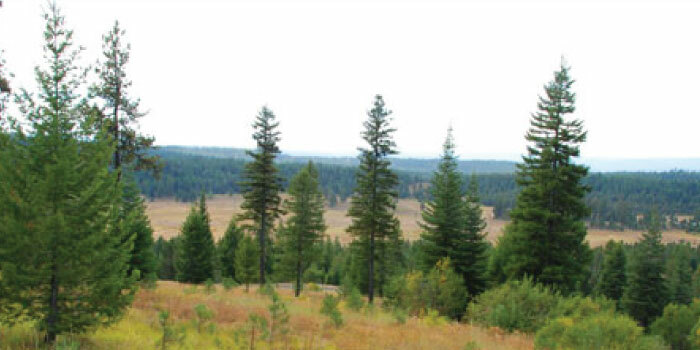 Acreage land for sale just north of McCall – stunning views! 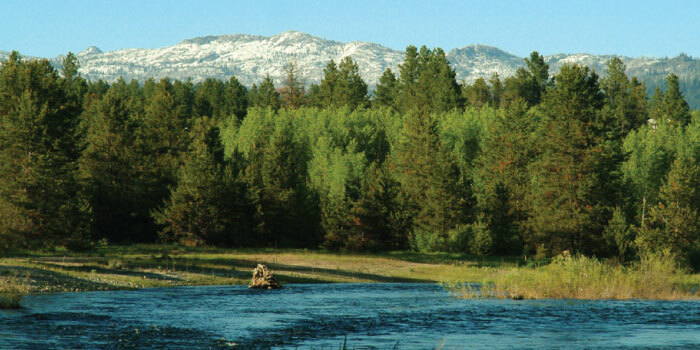 Set along the Payette River. 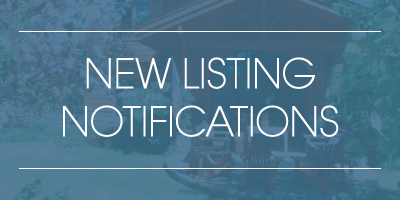 Home sites for sale with Clubhouse and pool amenities. 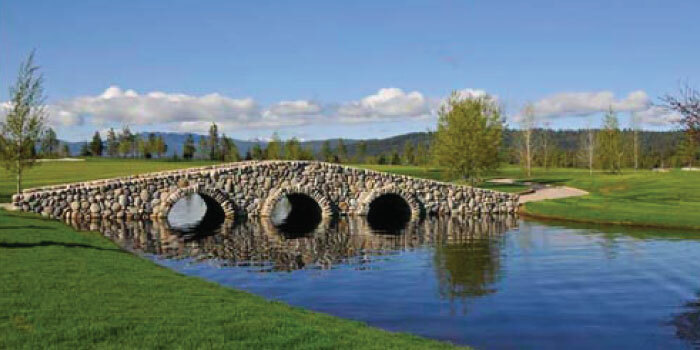 Homes and home sites available – all set along the Payette River and within McCall city limits. 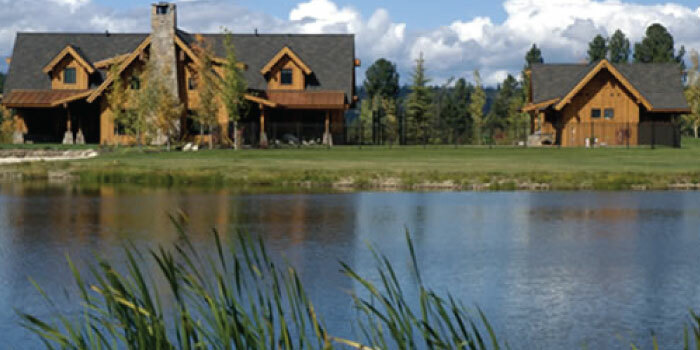 Land, cabins and custom homes for sale on the Whitetail Golf Course. 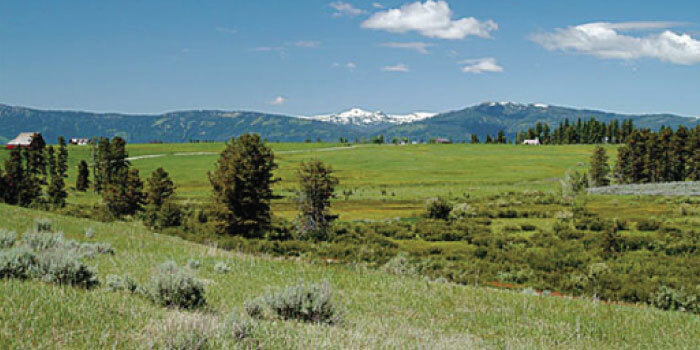 Mountain views just west of McCall. 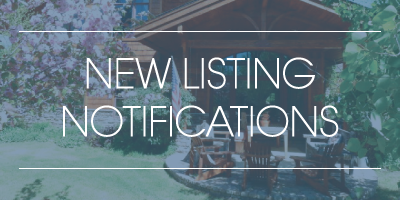 Land and acreage sites now available. 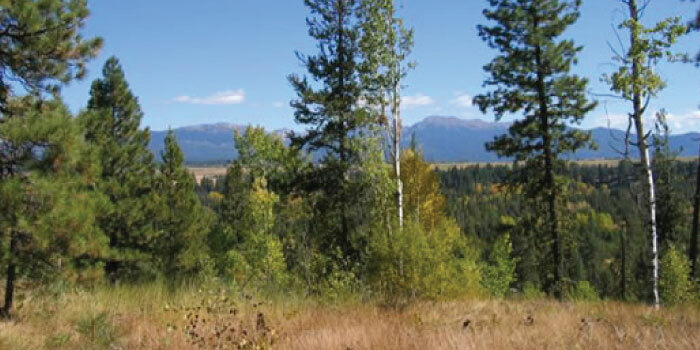 Adjacent to Jug Mountain Ranch, large home sites and acreage now available.